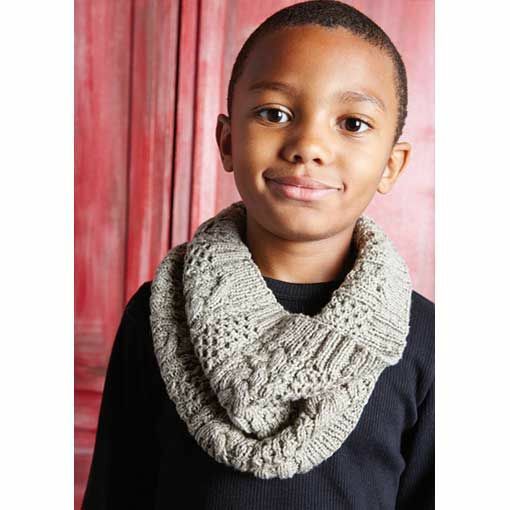 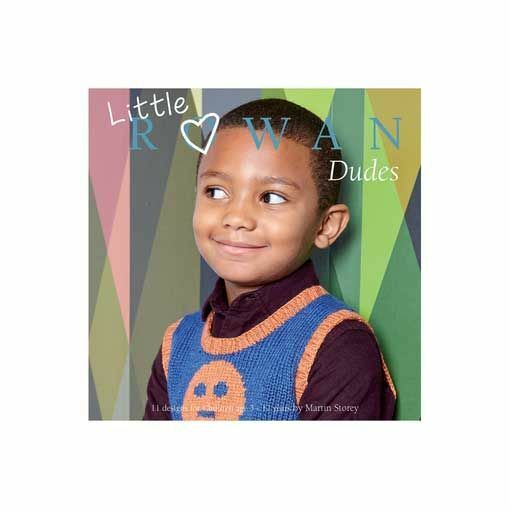 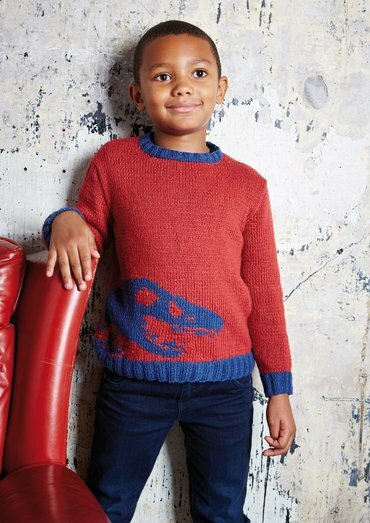 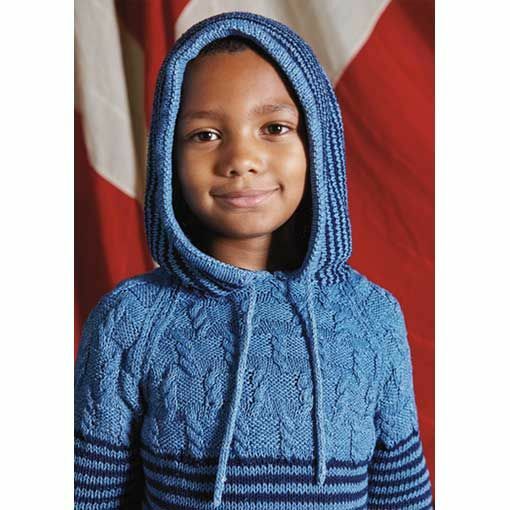 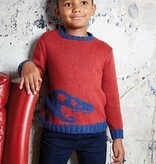 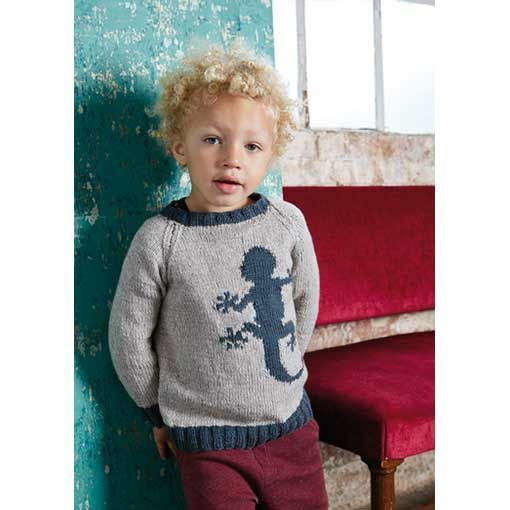 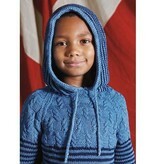 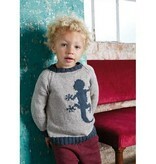 Rowan Little Dudes is a collection of eleven knitting patterns for boys ages 3-8 years old. 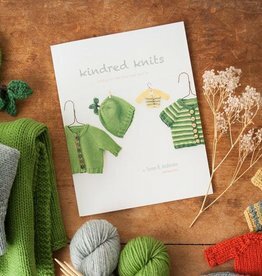 These patterns use bright colors of Rowan Softyak DK to offset the boyish colorwork motifs incorporated in this collection of pullovers and vests. 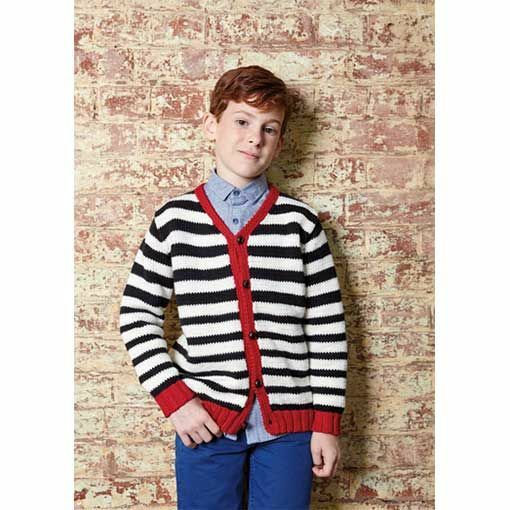 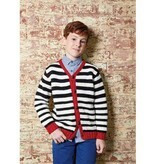 Cables are incorporated into cardigans and cowls for classic young man sophistication. 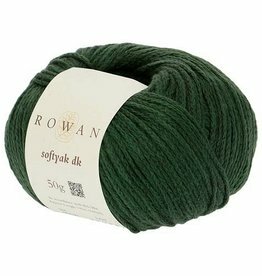 Rowan Softyak DK is will meet your three season garment or accessory needs. 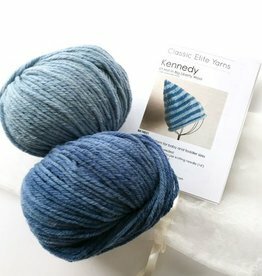 This machine washable yarn is crazy soft due to the blend of cotton, yak and nylon.